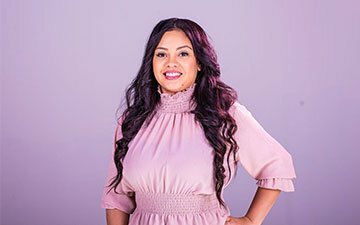 The child of poor immigrant parents in a broken home, Carmen Mohan has risen from poverty to destined greatness with her rags-to-riches story. 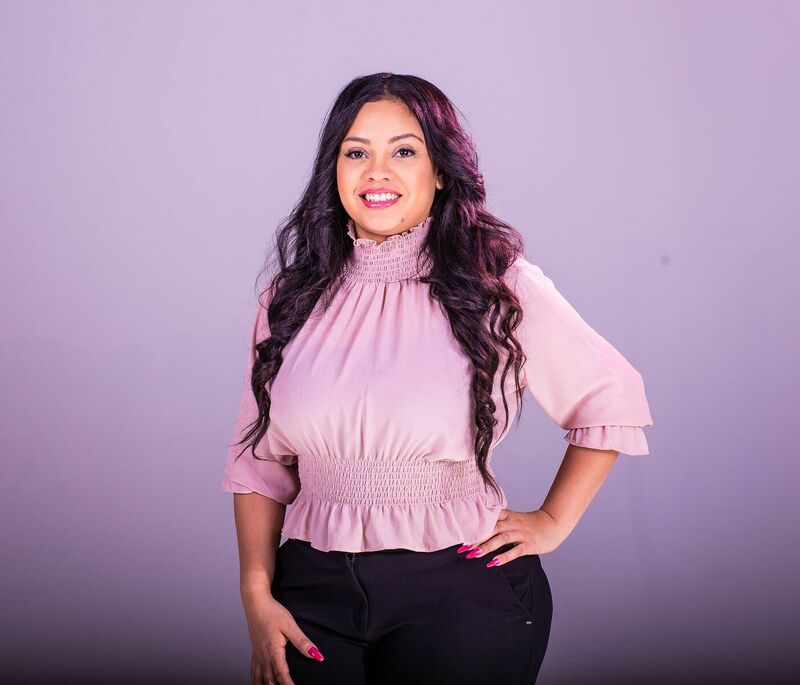 As an entrepreneur, investor and financial literacy advocate, she works at a relentless pace to break the poverty gap in her generation by building an empire. Blue Surge was challenged with managing the full suite of digital marketing for growing Carmen's personal brand and using that growth to sell her online courses. Blue Surge took over the digital marketing from another agency and decided to start fresh after reviewing how much work needed to be done. We brainstormed who Carmen's current fan base was and determined what fanbase we wanted to attain. By using insights from different data points, we were able to deduce the best direction to go with her brand. There was a heavy emphasis on social media marketing as we sought to leverage which assets she had in possession that had the most value. We decided to offer strong brand development by establishing the core basics that would follow her brand including color, typography and voice. We scrapped her old content marketing calendar in favor of a hybrid calendar that allowed for spontaneity. We decided to completely redesign her website which was initially a static, non-responsive layout and moving towards a dynamic and mobile site. We decreased the bounce rate on her website from 88% to 12% within about ten days after the completion of her website. In conjunction, the average web visitor spent over 90 seconds longer after the web design. Blue Surge was able to increase the gender ratio of females to males by 8% within four weeks. We were able to increase viewership on YouTube by double digits while increasing the average length a video was watched. We were able to consistently engage higher numbers of followers while transitioning to a more professional clientele.